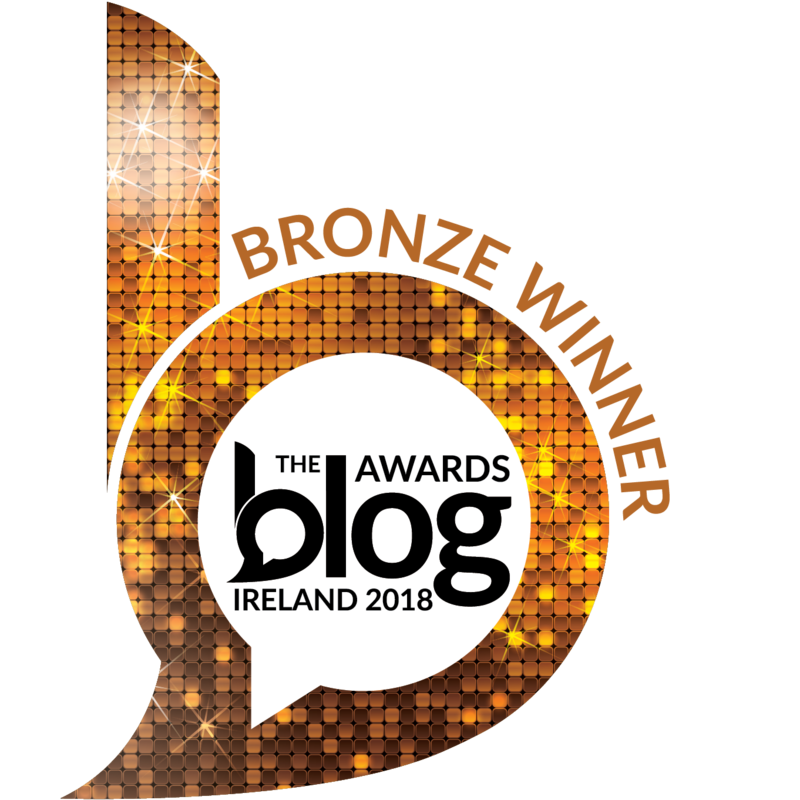 This week I got to interview another one of my favorite Irish bloggers Niamh Webb O'Rourke from Love Life. To say I am obsessed with Niamh's style would be an understatement.! 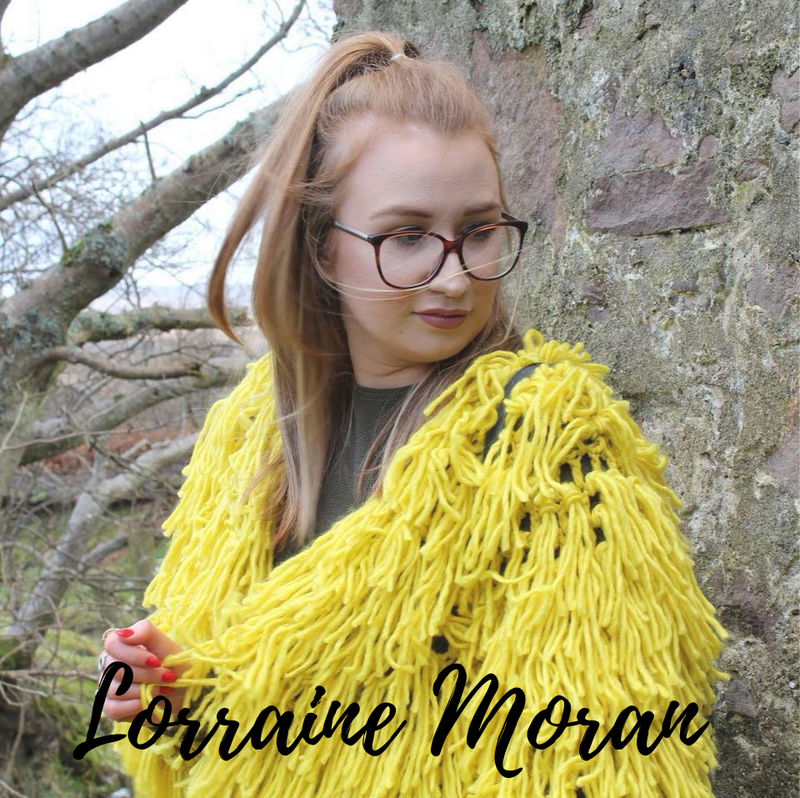 I love how she's not afraid to mix colours or prints, the photo below is a perfect example of this - she definitely inspires me to try and be a little more bold with my style too.! 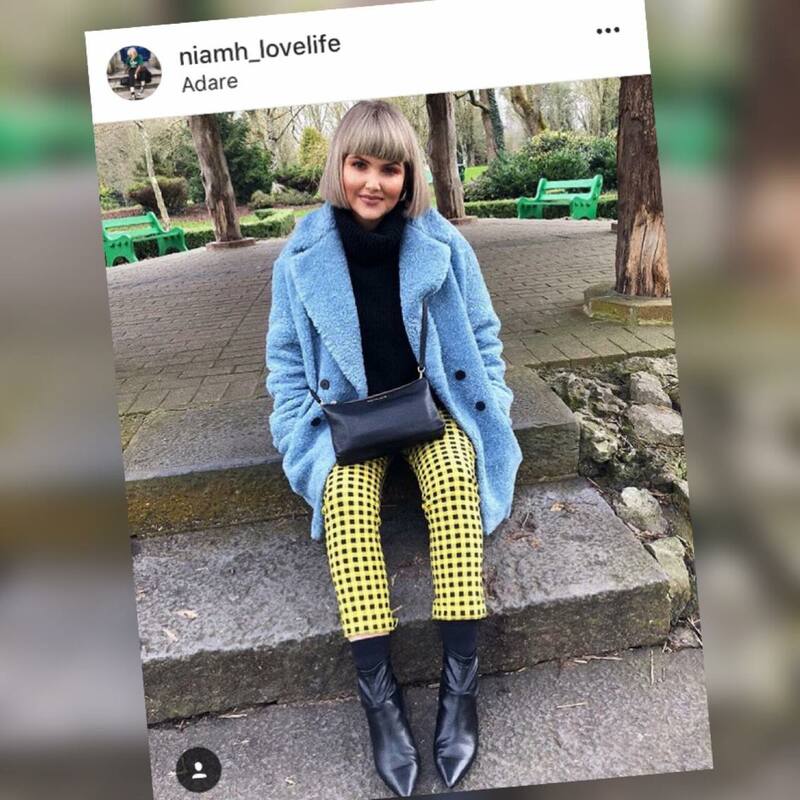 Follow Niamh on instagam (@naimh_lovelife) for MAJOR style inspo.! Is it weird if I say neither - I am more of a diet coke or water Gal! I just kind of started it because I had a strong love for fashion and it was a way to justify my shopping problem to my parents, haha. You have an incredibly unique style - Where do you find your inspiration? I kind of find inspiration everywhere but I mainly just wear what I like. I don’t really believe in trying to fit in so that is why I really dress how I want! Vogue of course but the old ones from back in the 80’s & 90’s - they are amazing! Oh thats a hard one but if i had to pick either Megan Ellaby or SunBeamsJess - they are my style queens! Ohh of course any of the kardashians - I just love them! I actually don’t drink so non-alcoholic drinks get me true the night but a Virgin Strawberry Daiquiri is life! Beauty - The Charlotte Tilbury Hollywood Flawless Filter, all about that glow! Fashion - EVERYTHING!! But I do love any old retro, streetstyle vibes! Oh I don’t know, let me think! Probably this whole bra trend where your basically wearing a bra as a top out - I just think it’s a little OTT or at least where a jacket over it! Oh & people feeling like they have to follow trends to fit in! Oh Zara or Topshop - I couldn't choose between them! Brow Gel - my brows have a life of their own so they NEED to be tamed everyday, haha! Big THANK YOU to Niamh for taking the time to answer all my questions.!! You can also check out my interview with Sarah Hanrahan of I Come Undone here. !